Silver plating solution is for plating and re-plating silver and most other metals. It can also be used on metal household items to give a new shiny silver coating. The unique formula (formerly called Sheffco Silver Solution but now re-branded as Walsh Silver Plating Solution using the same formula and made in the UK) adds pure silver to silverplate as well as hard base metals. 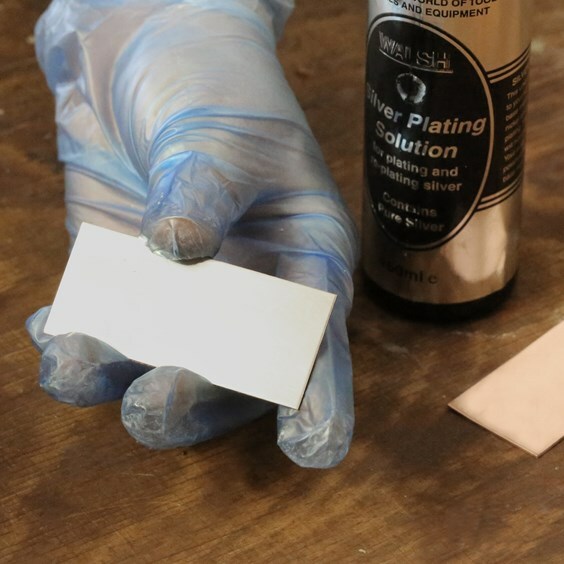 On this page we answer all your questions about using silver plating solution and give our best tips and advice for getting the best results. What can I use Silver Plating On? You can use this silver plating solution on silverplate, plus most hard base metals such as brass, copper, bronze and nickel. It will not work on soft base metals such as pewter and lead. 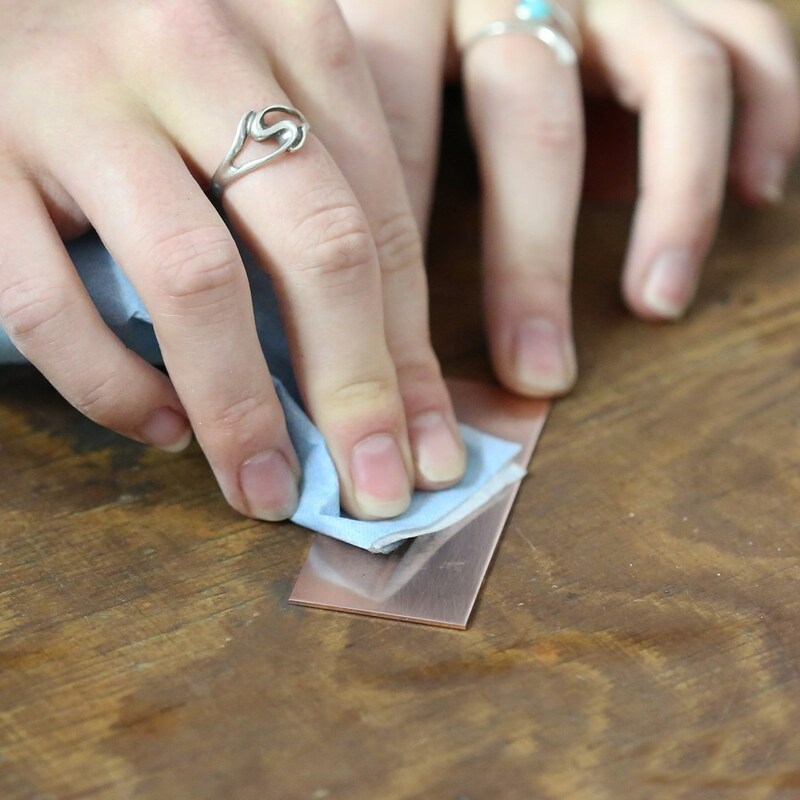 It can be used for re-plating tired looking silver plated jewellery as well as being ideal for bringing back some sparkle to dull looking metals such as silver plated table-wear and cutlery and silver plated photo or picture frames. 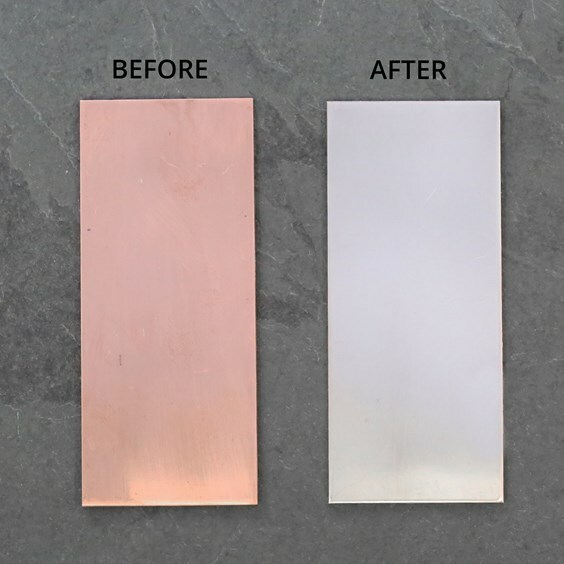 Alternatively if you have some costume jewellery in brass, copper or bronze, you can transform it into a silver colour for a new lease of life. How durable is the silver plating? The plating result is permanent and will not chip, flake or peel. However, if it is a piece of jewellery you have applied it to then it will depend on the amount of wear and how much friction it comes into contact with (as with all silver plated jewellery items). Likewise if you polish it excessively you will also wear the plating away, but it can easily be re-applied. Can I polish items that I’ve silver plated? Yes you can. We’d recommend using our jewellery polishing cloth and gently polishing the item back to a high shine. If you polish the item too hard or too frequently the plating may begin to wear through, but if this happens you can easily just re-plate the item again. Yes, very! It literally takes seconds to transform an item. 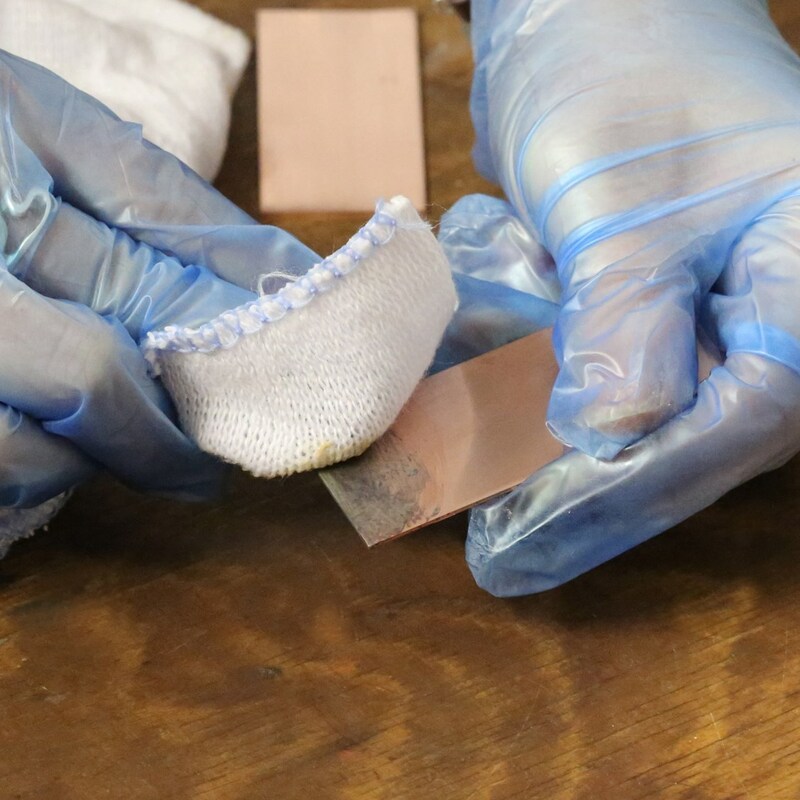 You don't need any technical knowledge or silversmithing experience, and the only equipment you do need is a soft cloth! Ensure that the the surface of your item is clean with no dirt or grit by giving the surface a quick polish. Shake the bottle well to distribute contents. 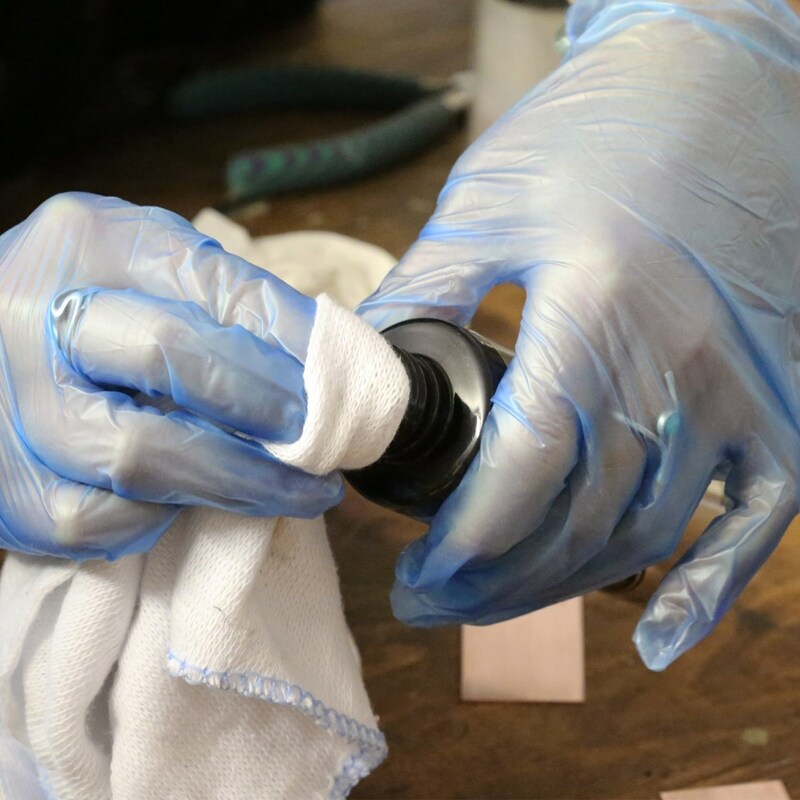 Pour some of the solution on to a clean cloth (ensure you are wearing gloves to avoid staining!). Apply liberally with a clean cloth or soft sponge. Darkening often occurs as the transfer of silver takes place. Buff lightly with a soft cloth. A beautiful shine will appear and the silver plating process is complete. 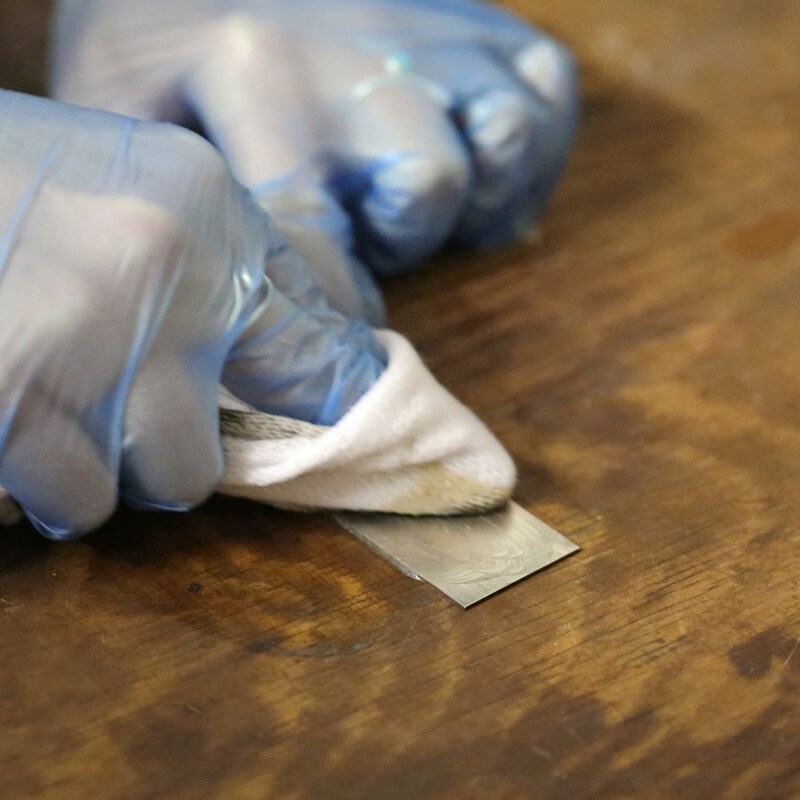 If necessary, re-apply to badly worn areas or to increase the thickness of the silver. Is silver plating solution safe to use? The silver plating solution is non-toxic and odour free. It is recommended you wear gloves and cover work surfaces to avoid possible staining (you may find you end up with stained yellowy fingers otherwise!). As long as it isn’t opened, the silver plating solution doesn’t have a shelf life. Once opened, however, it depends on how much you have used and therefore how much air is in the bottle - air will slowly cause the solution to dry out. Having said that, members of staff here have bottles which have been open and used for 3+ years which are still going strong! To view our silver plating solution click here.